Kings Palace has been cut to 6-1 (from 7-1) by the sponsors for the £160,000 Paddy Power Gold Cup at Cheltenham on Saturday where 28 entries remain in the Grade 3 showpiece. Kings Palace looks set to make his comeback in the extended two and a half mile contest and appears to be the leading hope for trainer David Pipe, who could have as many as three starters in the maximum permitted field of 20 runners. The winner of seven of his 11 starts could only finish sixth of eight runners when last seen out in the Grade 1 RSA Chase at the Cheltenham Festival. He is reported to be in good order ahead of his first race of the new campaign. “Kings Palace is in good form and Tom [Scudamore – jockey] schooled him this morning and I was pleased as he jumped well,” Pipe said today (Tuesday). “He’ll have a last minute routine test, but after this morning’s schooling session, I’m more inclined than we were to go for the Paddy Power. “Monetaire schooled well this morning as well and there aren’t many other races for him so he’ll take his place in the Paddy Power as well. He’s done good over the summer and ran very well at the Cheltenham Festival – the softer the ground the better. “La Vaticane will either go for the race as well or the two-mile Paddy Power Handicap Chase on Friday. She schooled well this morning and we’ll make a decision later in the week. 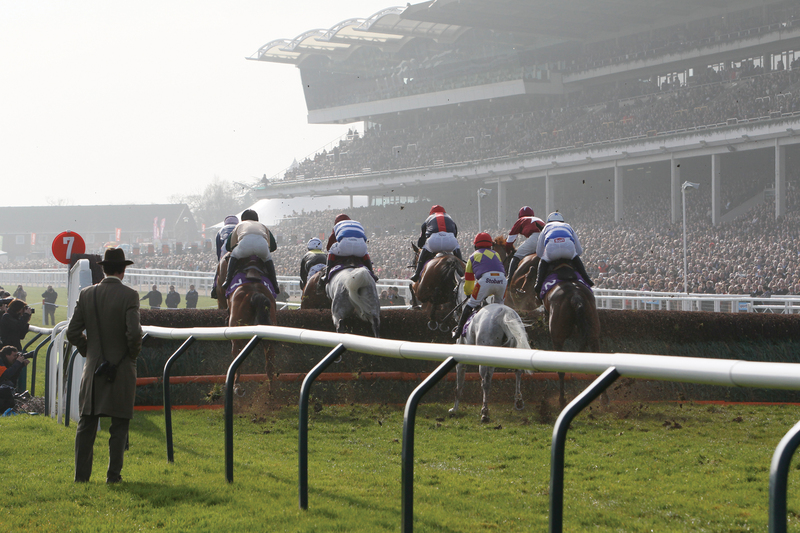 The Paddy Power Gold Cup will be televised live on Channel 4 on Saturday, November 14, at 2.25pm.